What is the error code 506 in Play Market? 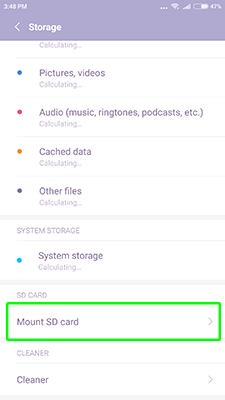 Android error 506 can occur when downloading applications and usually means that you have connection problems or incorrect market settings. However, there may be other reasons, such as not suitable custom firmware, improper last updated of Google Play, a system bug and much more. The right question to ask is not why error 506 Google Play Store happened, but how to get rid of error code 506. Are you still tormented by the question “What should I do if error code 506 occurs?” – read the next article with advanced methods, that can halp you to solve error code 506 problem. 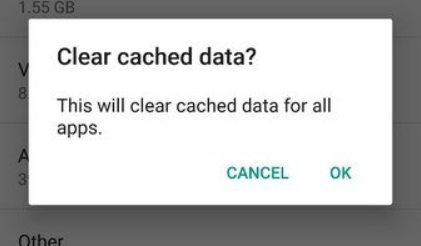 One of the easiest ways to fix error 506 Google Play is deleting the cache. 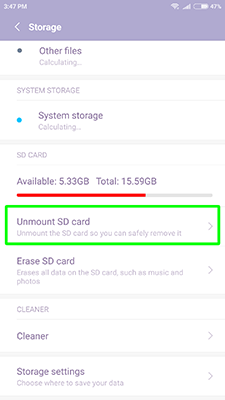 Generally, the systematic removal of the cache helps your gadget to stay in “good shape”, because in this case the memory of the device is not littered. Did you manage to fix error 506 Google Play? 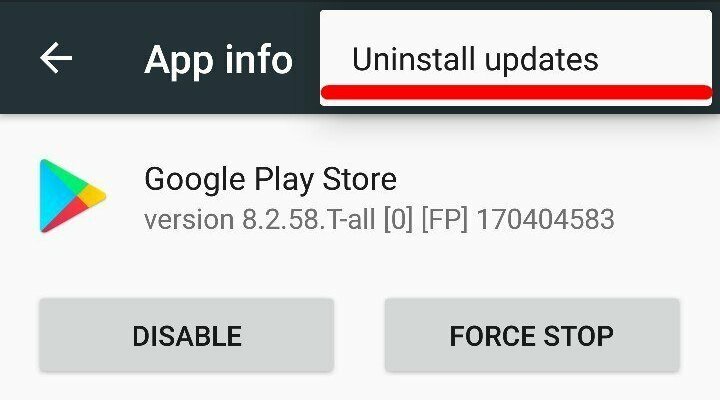 One of the methods to fix error code 506 Google Play store – to delete the updates of the application. If you have an unknown error code 506 during application install, the way to fix error code 506 on Android will be to remove Google account. 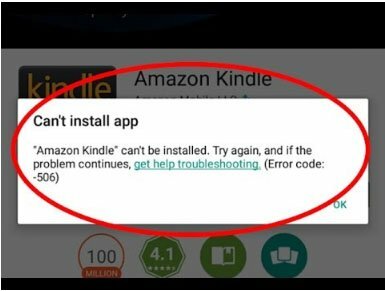 Nothing helped and you don’t know how to fix error code 506? I advise you to reset your device to the factory settings or reinstall a software of your device. 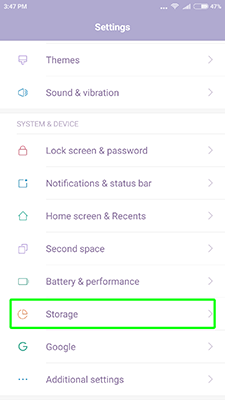 If you need the firmware for your device, tell us your device model marked “firmware” in the comment below.